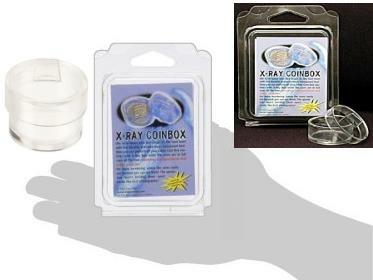 Now perform all your Okito Coin Box routines with our new TRANSPARENT XRAY COIN BOX. No more wondering where the coins really are because you can see them! Friend's won't believe their eyes! 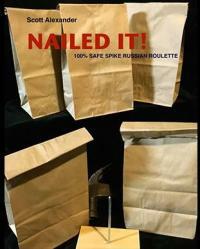 Looks like trick photography! 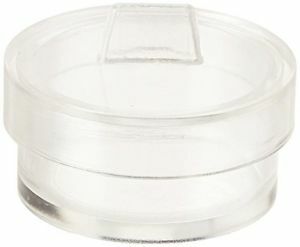 Fits up to SEVEN half-dollars! 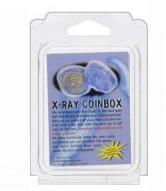 Performs all favorite Okito Coin Box routines with X-Ray Coin Box! Other routines & tips included.